Doug Nadvornick talks with Rod Zion from the U.S. Army Corps of Engineers about a series of projects underway in Kellogg to clean up water coming from the Bunker Hill mine. In Kellogg, Idaho, the construction season is wrapping up on a big project whose goal is to greatly reduce the amount of pollution that makes its way into the south fork of the Coeur d’Alene River. Rod Zion is overseeing the project for the U.S. Army Corps of Engineers. He says it has three parts. First, crews are adding capacity to that huge earthen berm you see from Interstate 90 as you drive near Kellogg. Second, they’re building an underground wall that will run along the freeway. And third, they’re adding new technology a water treatment plant that’s 45 years old and way overdue for an update. After taking the winter off, the crews working on the mining waste cleanup projects in the Coeur d’Alene Basin will soon get back out in the field. 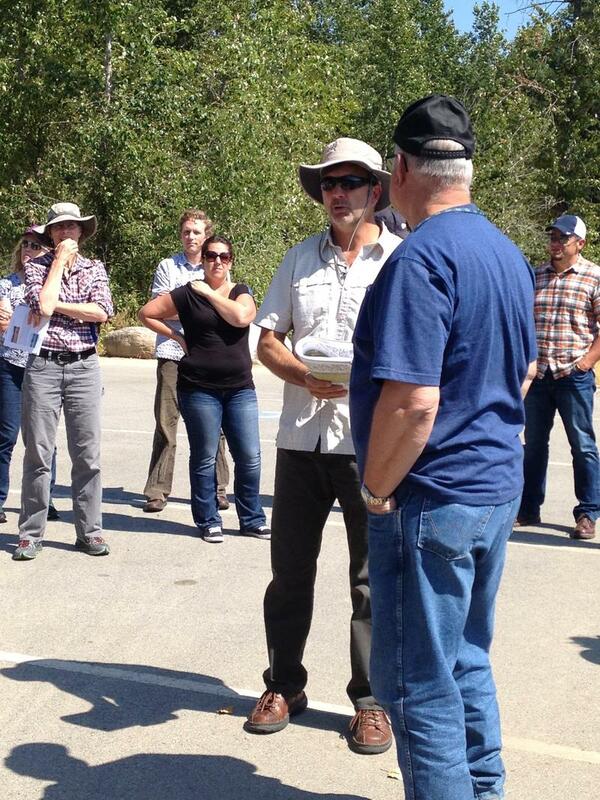 SPR's Doug Nadvornick talks with Ed Moreen from the Environmental Protection Agency about cleanup of mining waste in the lower Coeur d'Alene Basin. This summer, crews continue to remove mining waste from north Idaho’s Silver Valley. It’s a process that has been going for more than 30 years. Next year is expected to be an important one in Kellogg as a private company hired by the federal government will begin building a new water treatment plant that will increase the volume of contaminated water that will be processed. 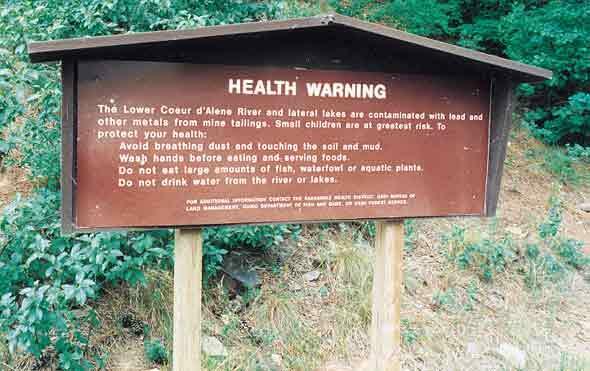 That means far fewer heavy metals being discharged into the south fork of the Coeur d’Alene River. That will also mean much less contamination downstream, working its way toward Lake Coeur d’Alene. During that cleanup process, the Environmental Protection Agency and its federal, state and local partners have also tried to track where that pollution is going and clean it up when feasible. That work will continue as well, maybe for generations. Yesterday, EPA officials leading the cleanup took a group of about 40 interested people on a bus tour to show their successes and challenges. Afterward, we talked with EPA remedial project manager Ed Moreen about what we saw.